It’s been a long time since I’ve issued any changes to the Whole30 rules; the last was in 2014, when we brought back the white potato. Making a rule change is a really big deal; it’s a huge communication effort to share the new information with millions of people worldwide and update all of our books and resources. But food manufacturers continue to create grain-free, dairy-free products that didn’t exist when I wrote the original Whole30 rules, and frankly, they’re making my job really hard here. After much research, discussion with my forum moderators, and consulting the Whole30 team, we concur it’s time to revise a few points, based on the current marketplace. 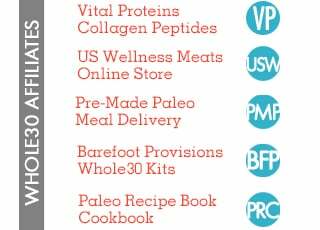 Here are two new Whole30 rules, effective April 1, 2017 (or right now, since you’re reading it). If you want, just read the rules and apply, easy-peasy. If you want to hear the thought process behind the changes, however, I’ll describe in detail below. No more plantain chips on the #Whole30? Spread the word; two NEW Whole30 rules. When we brought white potatoes back in 2014, one sticky issue was, “How do we keep people from eating French fries and potato chips, as those are obviously not in the spirit of the Whole30?” The answer was easy; saying, “No potato chips, and no restaurant or fast-food fries.” Back in 2014, all you could find in the store were potato chips or “Sweets n Beets.” Kale or broccoli “chips” didn’t exist, tortilla chips were made only with corn, and plantain chips were just showing up on the scene, but not popular enough to be on our radar. Over the last few years, the variety of “healthy” chips in stores have exploded. You can now buy “nacho” flavored kale chips, cassava flour tortilla chips, and “roasted” plantain chips containing technically compliant Whole30 ingredients. This has caused great confusion in the community—kale chips must be okay because they’re kale, but what about plantain chips, or those potato chips fried in unrefined coconut oil? It was hard to keep up with; a fact I saw reflected in the #whole30 photos you’re posting on Instagram. In thinking about how to communicate my thoughts on the place of chips on the Whole30, I kept coming back to the central theme: Face-planting into a packaged bag of chips (of any nature) has no place in resetting your health, habits, and relationship with food. Especially plantain chips. You know you crack out on them, and news flash: THEY’RE NOT ACTUALLY HEALTHY. Coconut aminos (a soy sauce substitute made from coconut) came on the Whole30 scene around 2013. The first company to release the product was Coconut Secret, and the ingredients read, “Organic coconut ‘sap’ aged and blended with sun-dried, mineral-rich sea salt.” Based on this ingredient list*, it appeared totally Whole30 compliant. We began using aminos in our recipes and cookbooks, creating Asian-inspired dishes with exciting flavors. I got on the phone with Elizabeth from Big Tree Farms, so she could explain the way aminos are made. The nectar itself is harvested from the coconut flower blossoms (not the tree itself, as the word “sap” might indicate). From there, you can do a few things with the nectar: brew it down with sea salt and water (natural fermentation may be part of this process) and turn it into aminos; dry it and allow it to granulate, turning it into coconut sugar; or sell it as coconut syrup, a liquid sweetener substitute. So technically, all aminos are derived from a sugar source—but not all labels are clear about that. Which means that according to the current rules, some brands of aminos are out, while some are allowed, based solely on the way the companies chose to write the ingredients on the label. To avoid further confusion, we’re just going to write a new exclusion into the rules: “coconut aminos” are compliant for the program, even if the words “coconut nectar” or “coconut syrup” are on the label. *When you read the rest of the Coconut Secret label, the word “sap” is in quotation marks, and the bottle description does say it comes from “sap that exudes from the coconut blossom.” Consumers (myself included) assumed the product came from the tree (or the coconut itself), but it is sourced from the coconut blossom, just like the other brands. Second, we’d appreciate you helping us share the rules by reposting our Instagram post, sharing our Facebook post, or Tweeting about it (below). Have you heard? 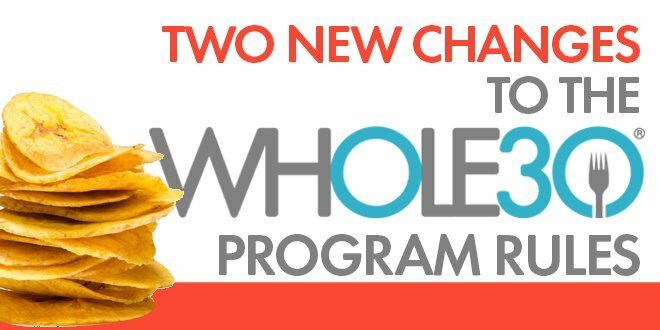 TWO new #Whole30 rules re: chips and coconut aminos! Details here. Third, we’ve already updated the Can I Have blog post, the Whole30 Program Rules, and the accompanying PDF.  We’re also in the process of cleaning up old forum entries with out-of-date info. However, patience, please, as that process could take a while. I’m also working the revisions into immediate reprints of The Whole30 and The Whole30 Cookbook. 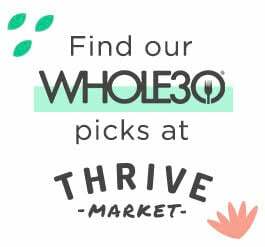 Finally, we’ll be working with our partners at Thrive Market and Barefoot Provisions to remove kale chips from their Whole30 kits. This could take a little while, logistically. On behalf of the Whole30 team, thank you for your continued support and your tolerance for these occasional changes. We are always evaluating the rules for their logic, foundation in science, effectiveness, and ease of use. Balancing all of those isn’t always easy, but we think these changes encompass the spirit and intention of the program, while making it even easier for you to follow the rules. Even if you’re mad about the plantain chips.